Watch a new featurette trailer below for the J.J. Abrams and Bad Robot Productions produced Overlord movie. The film looks pretty promising as it has a whopping 93% score on Rotten Tomatoes with 14 Fresh reviews to only 1 Rotten. 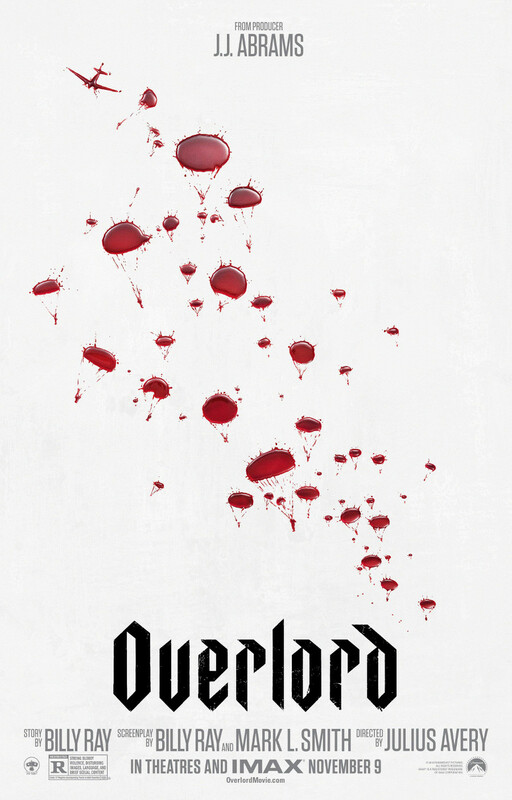 Overlord has a November 9, 2018 release directed by Julius Avery and stars Agents of SHIELD's Iain De Caestecker and Bokeem Woodbine, Wyatt Russell, Pilou Asbæk, Jacob Anderson, Hélène Cardona, John Magaro, Jovan Adepo and Éva Magyar.